Our signature cut includes; consultation, hair wash & head massage, cut and styled and finished with a hot towel and our Morgans moisturiser. 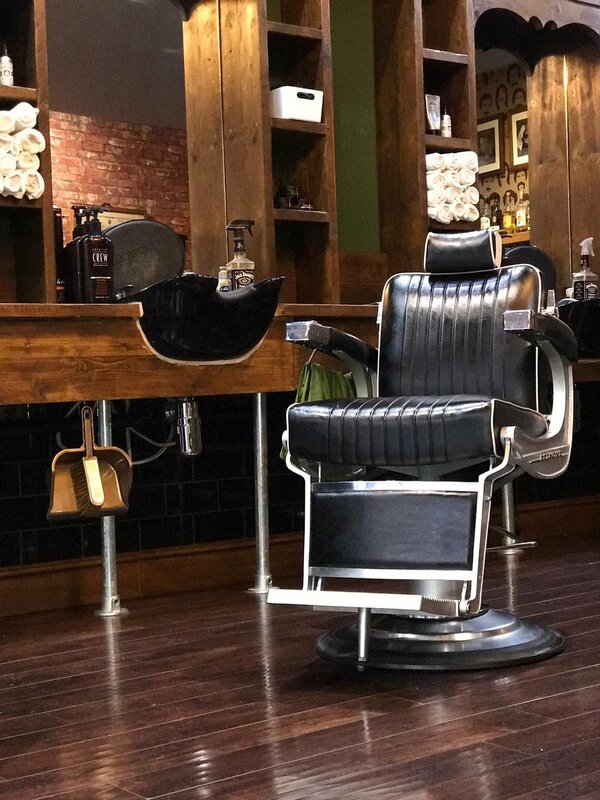 If you haven't visited the barber shop in 3+ months or you fancy a creative 'new do' /restyle this i the ideal option for you, providing a thorough consultation & adequate time to ensure you receive your desired hair style as well as professional styling advice. Your barber will use scissor only (no clippers) to create your desired hairstyle; extra time is allowed for this appointment. Your barber may occasionally use detailers to finish. This cut is as close as it gets, taking it all the way back to the skin on the back and sides with a zero grade. Keep it simple, one clipper grade all over! Just the back and sides to keep that 'do' looking fresh!